Jeremy has more than 27 years’ experience in real estate and real estate finance. 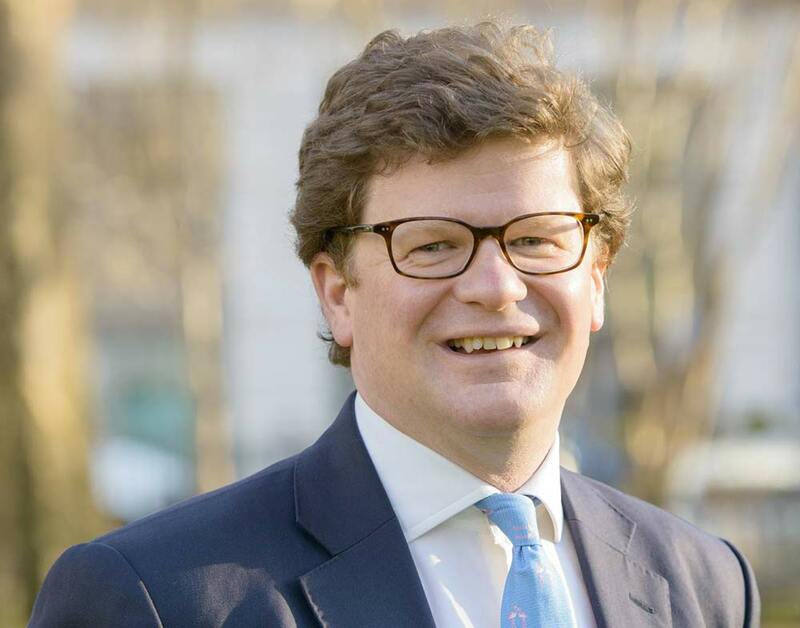 Before co-founding Oxenwood in 2014, he was a founding shareholder of London & Stamford Property prior to its IPO in 2007 and a director of the company’s £1.15 billion joint venture portfolios. Between 2004 and 2006, Jeremy worked for the Pears Family. As a Director of Pears Global Real Estate Investors, he was responsible for establishing the overseas real estate investment and asset management operation, opening an office in Munich and overseeing the acquisition of €300 million of European real estate investments. Prior to Pears, Jeremy spent four years at Citigroup, structuring real estate co-investment transactions, and eight years at Guardian Properties in property fund management.